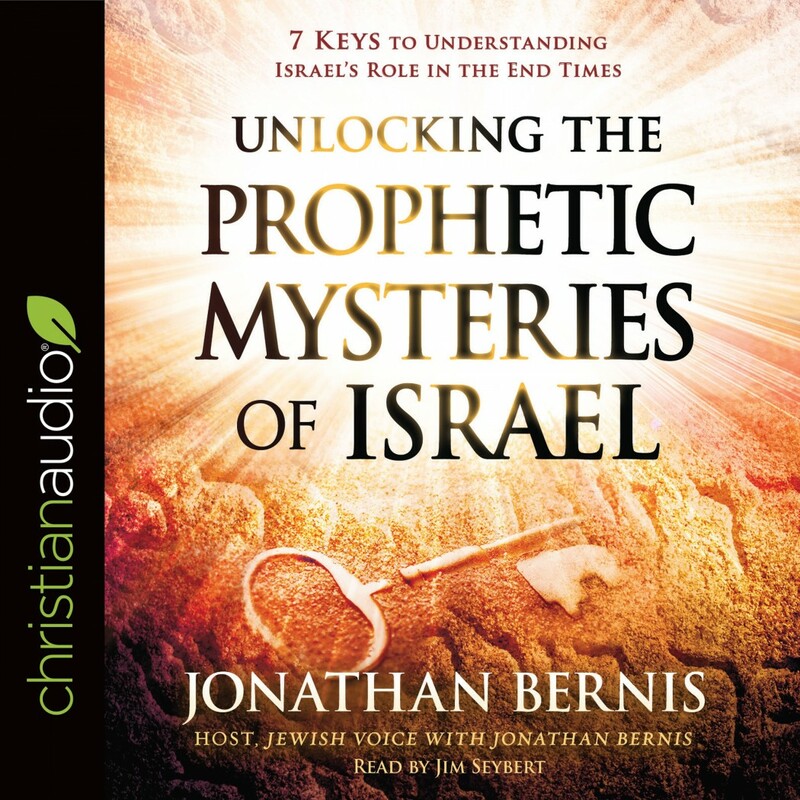 Unlocking the Prophetic Mysteries of Israel | Jonathan Bernis | Audiobook Download - Christian audiobooks. Try us free. We are witnessing things today that the prophets of Israel longed to see. God is fulfilling His Word in our generation! If you want to understand what God is doing in these last days, you must understand what He is doing with Israel. It is here that the Bible’s prophecies regarding the end of the age will all unfold. What crucial role does Israel play in the last days? Why is anti-Semitism on the rise worldwide, and what is at its root? What is the seed promise, and why is Satan so angry about it? What profound promise did God make to Abraham that applies to you today?